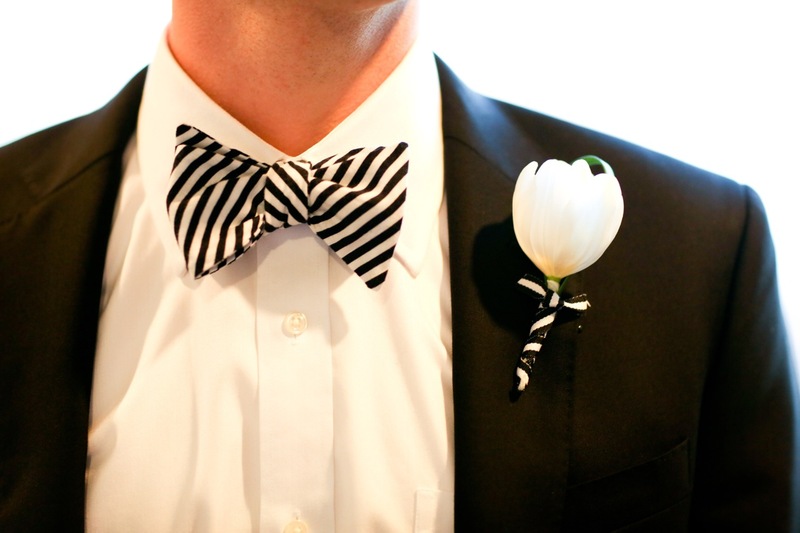 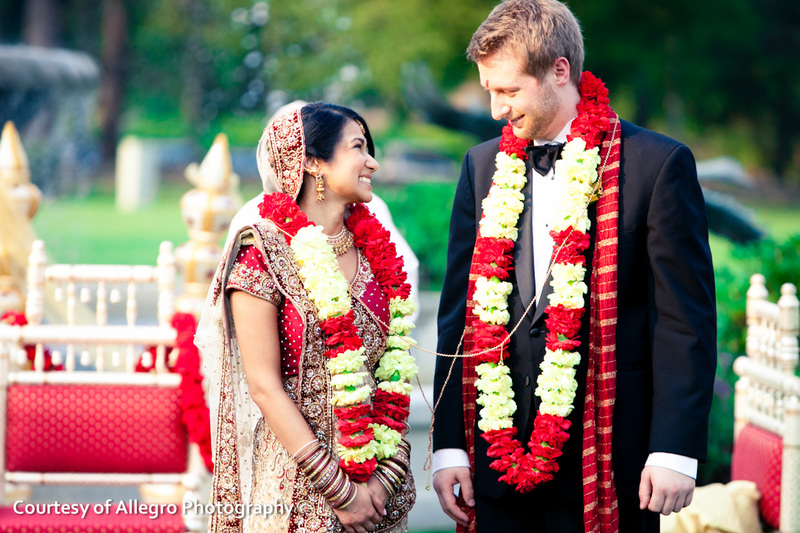 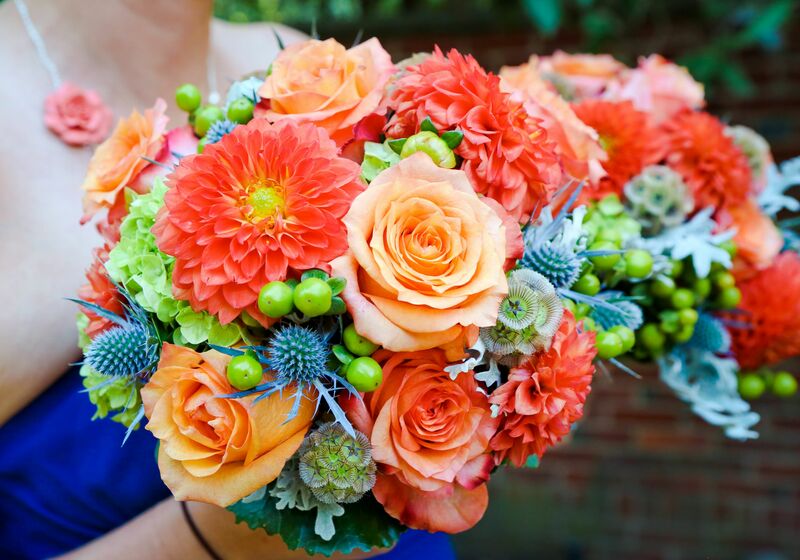 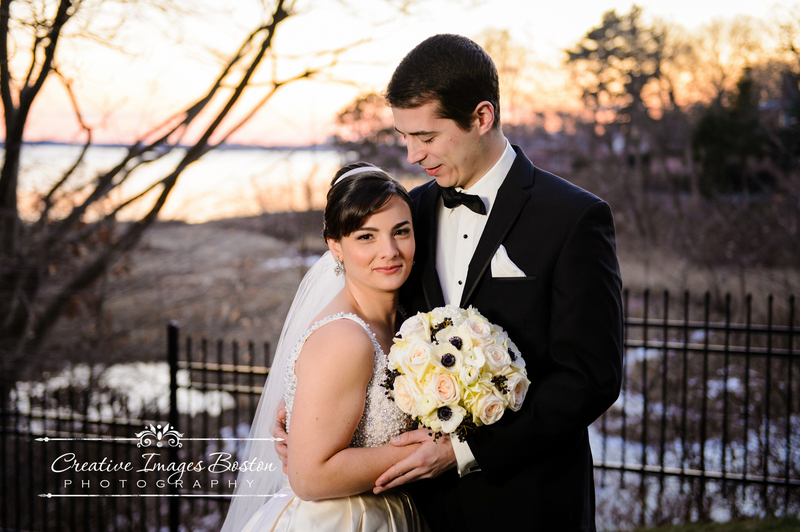 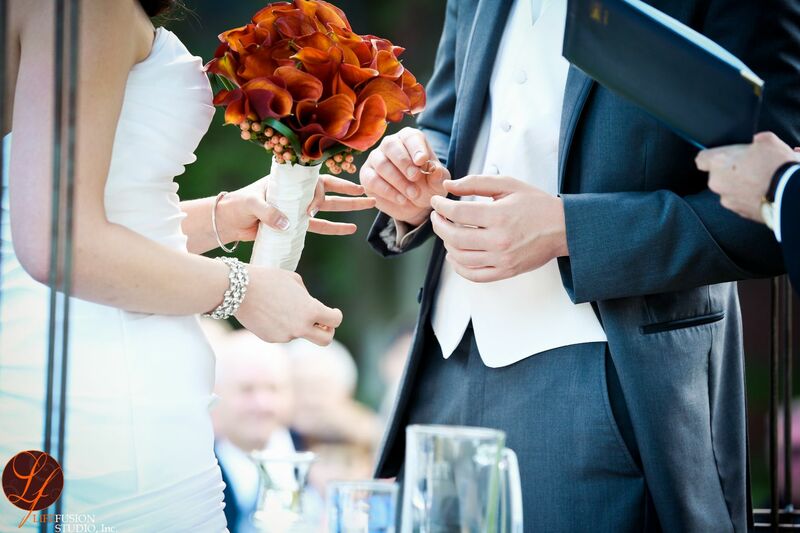 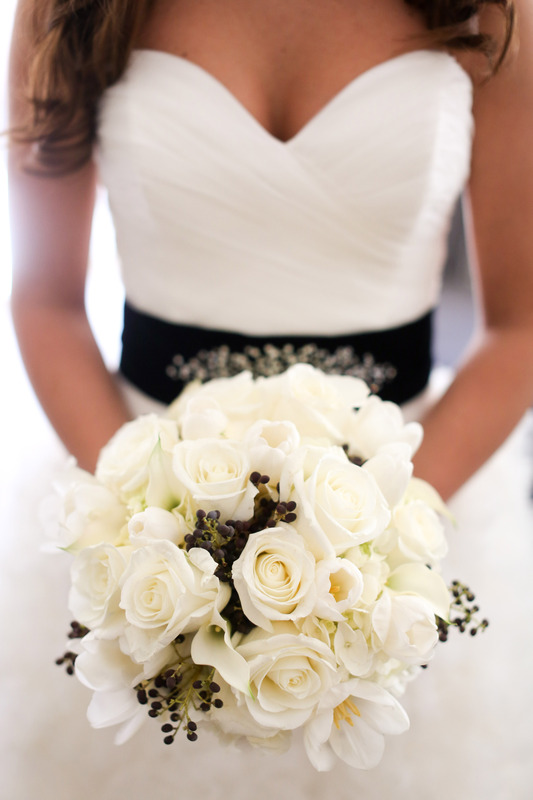 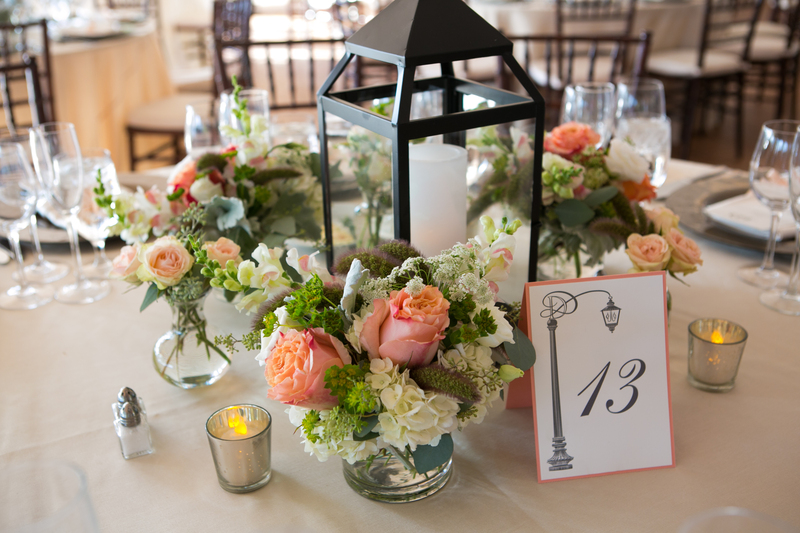 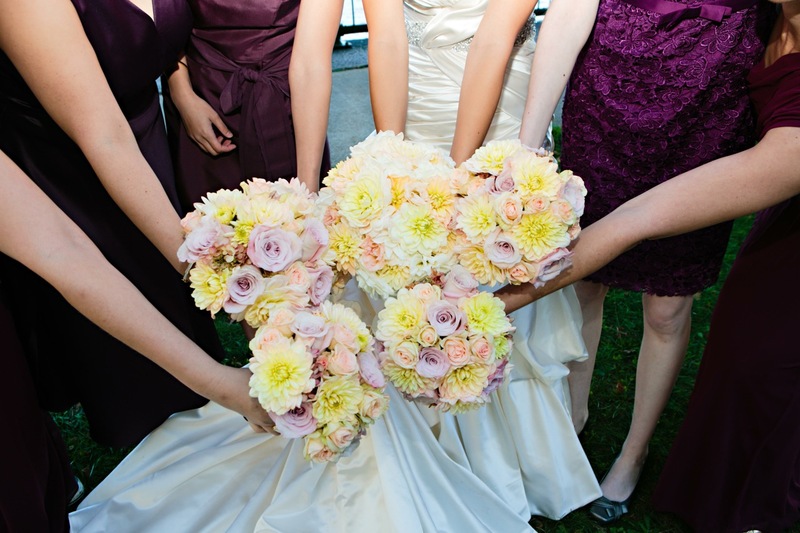 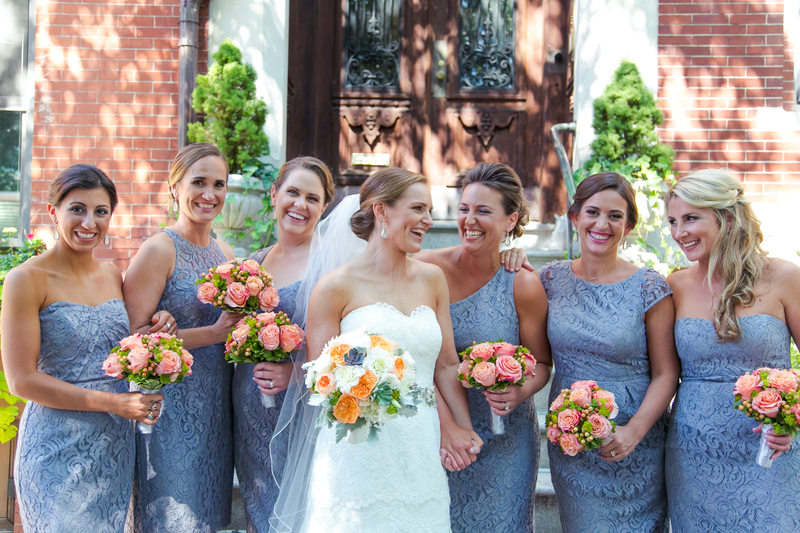 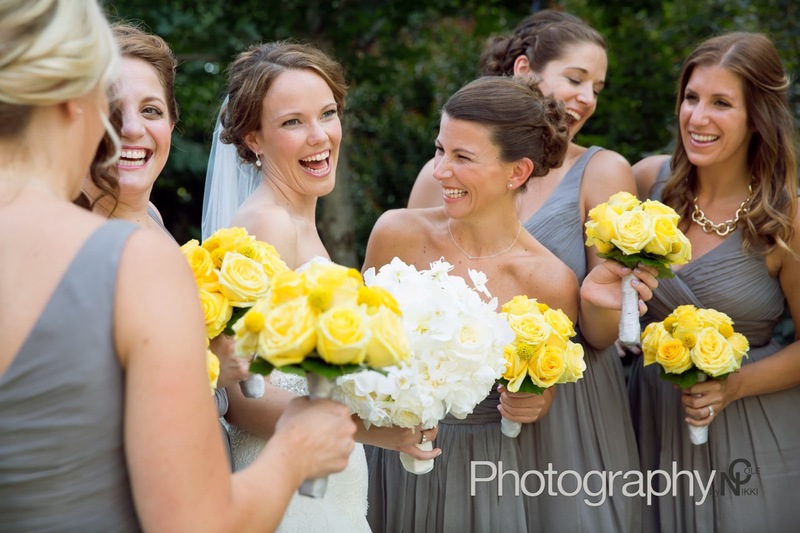 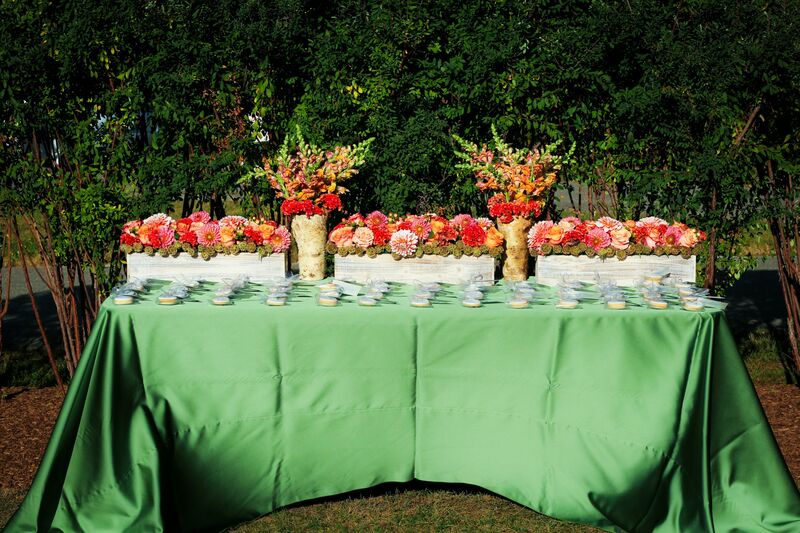 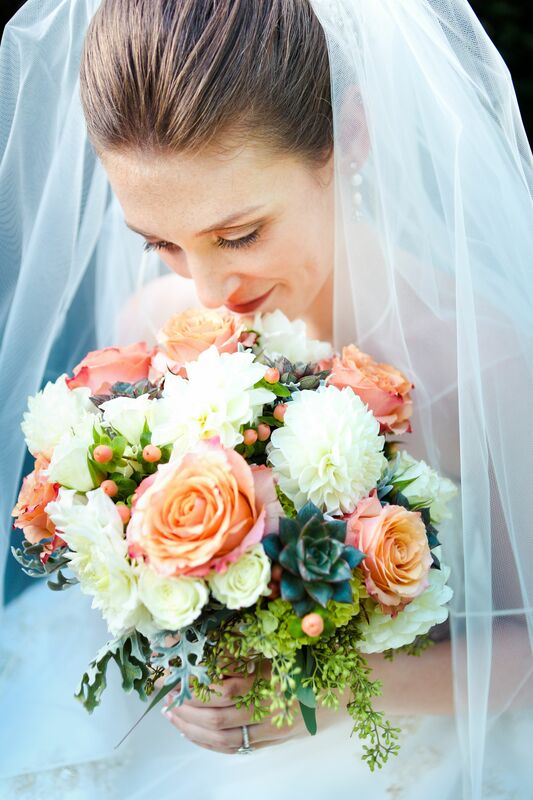 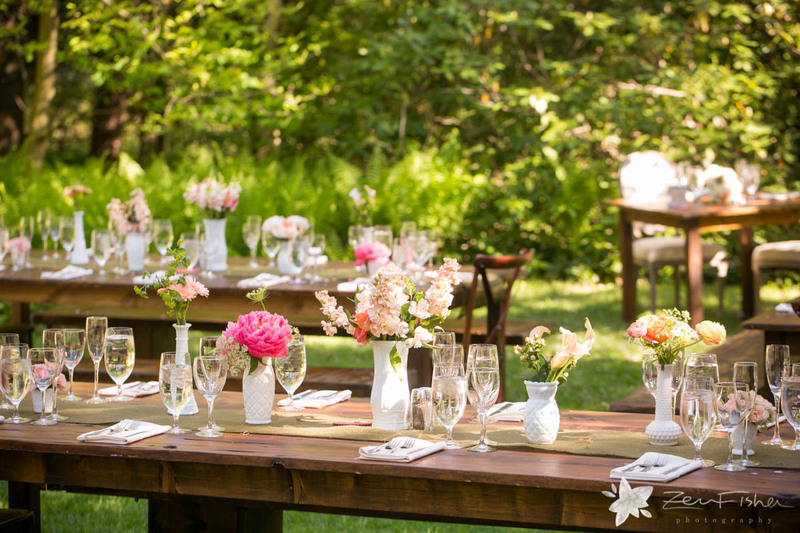 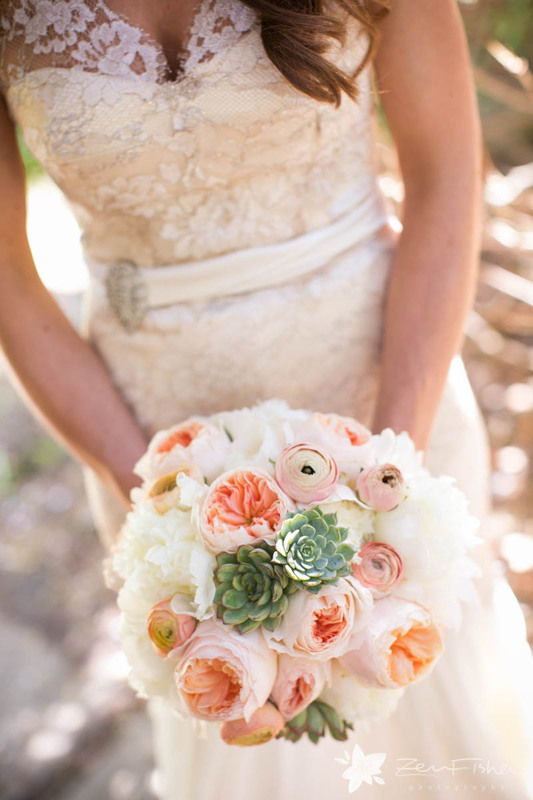 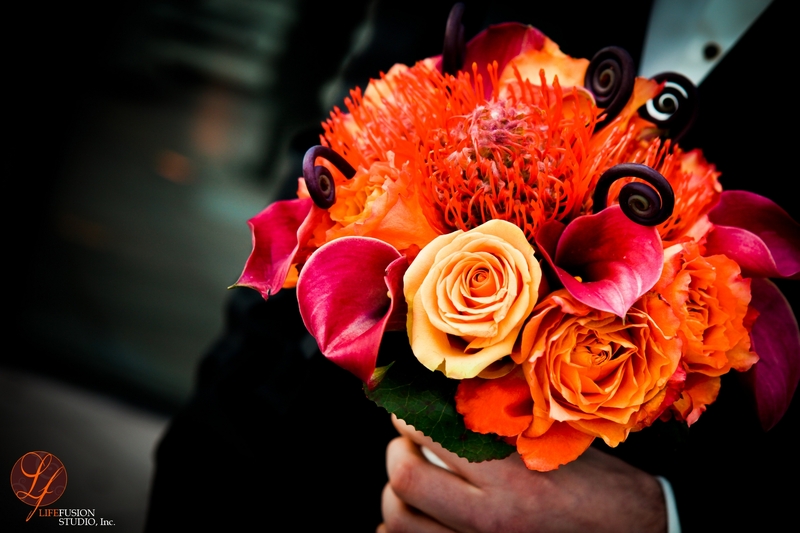 Many couples say that discussing the flowers is one of the most exciting parts of planning a wedding. 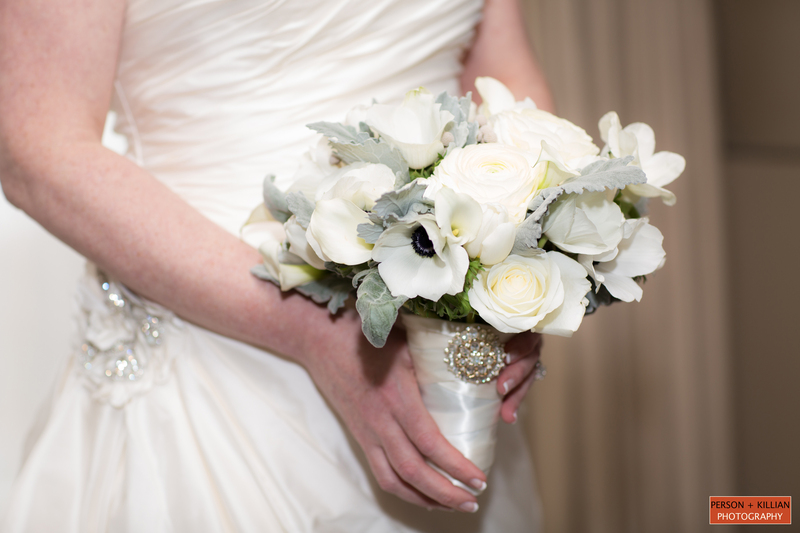 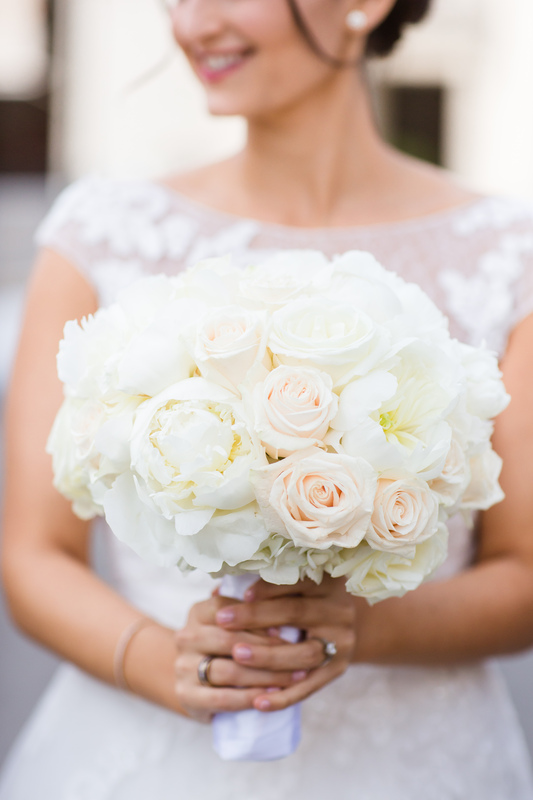 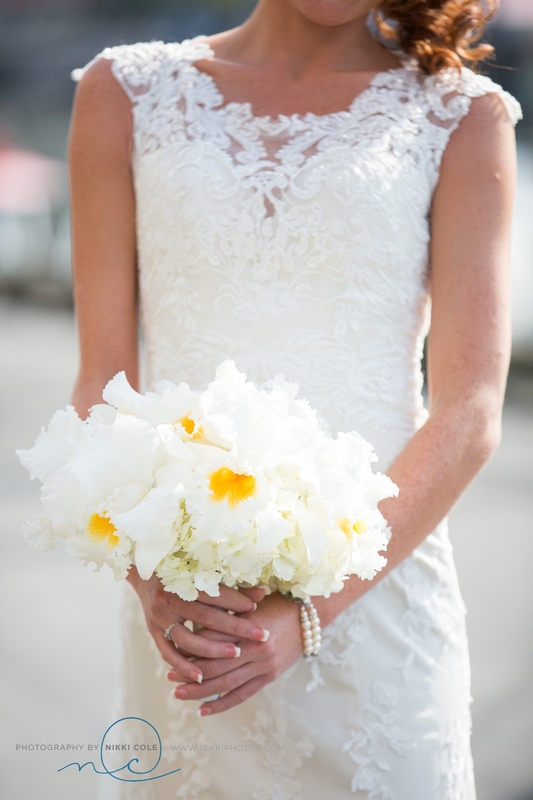 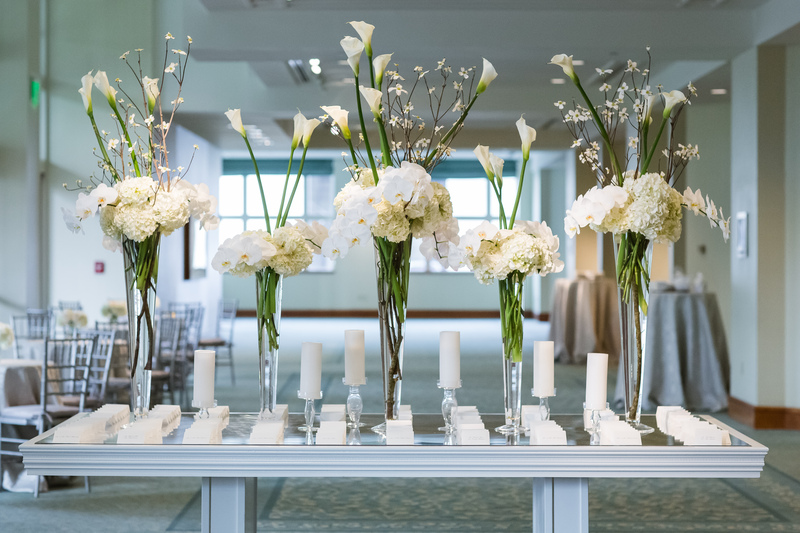 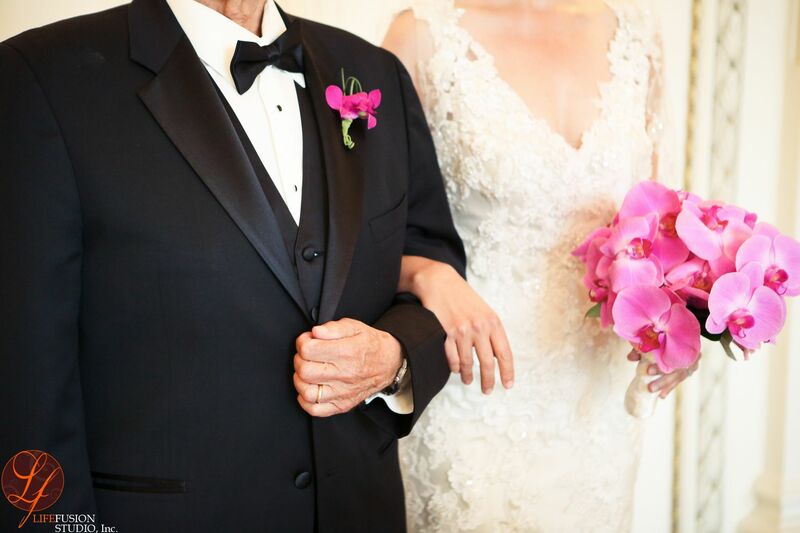 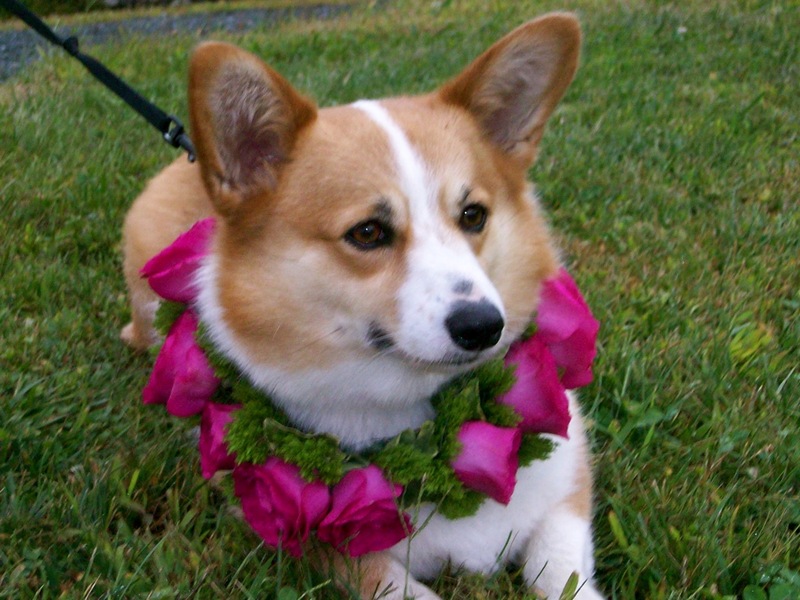 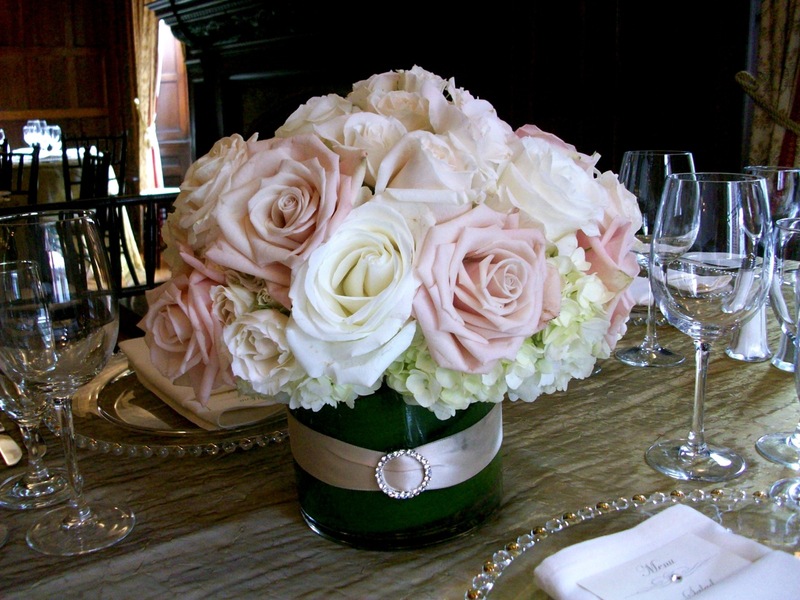 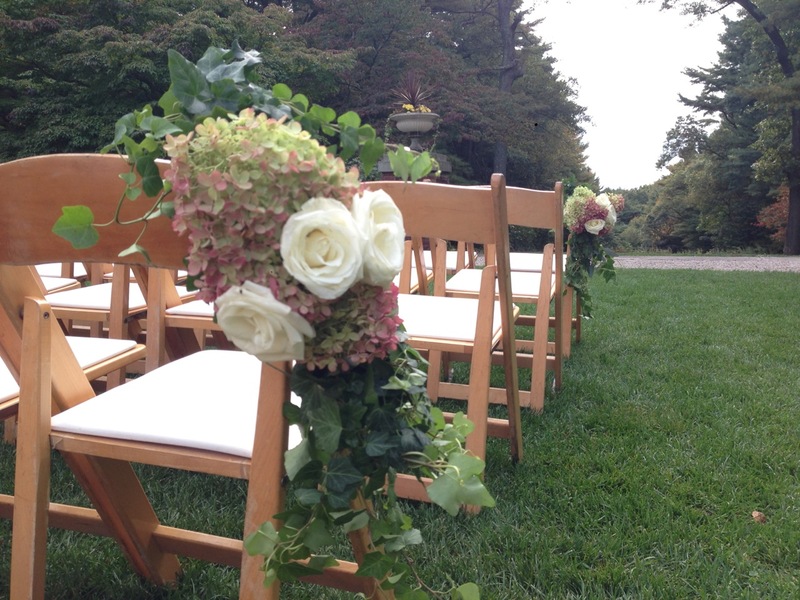 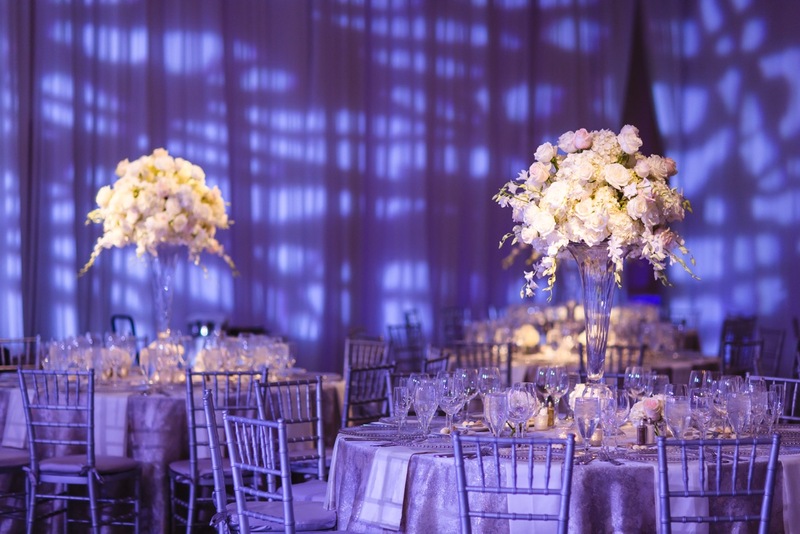 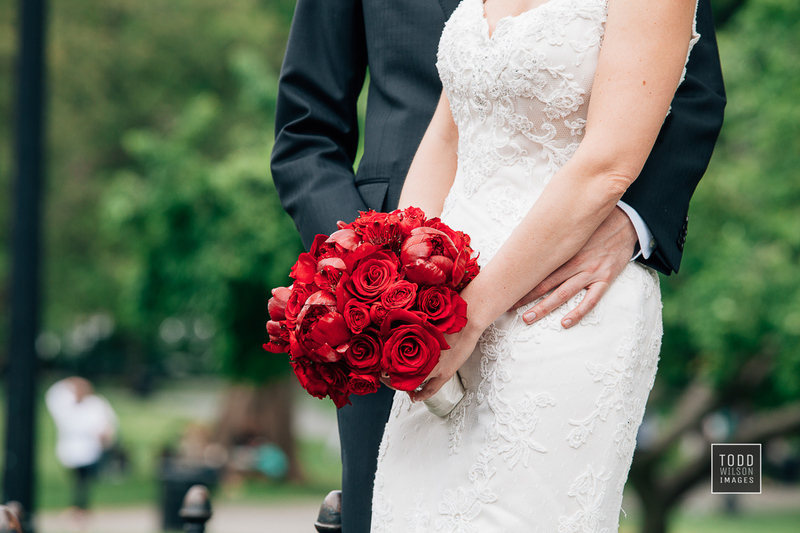 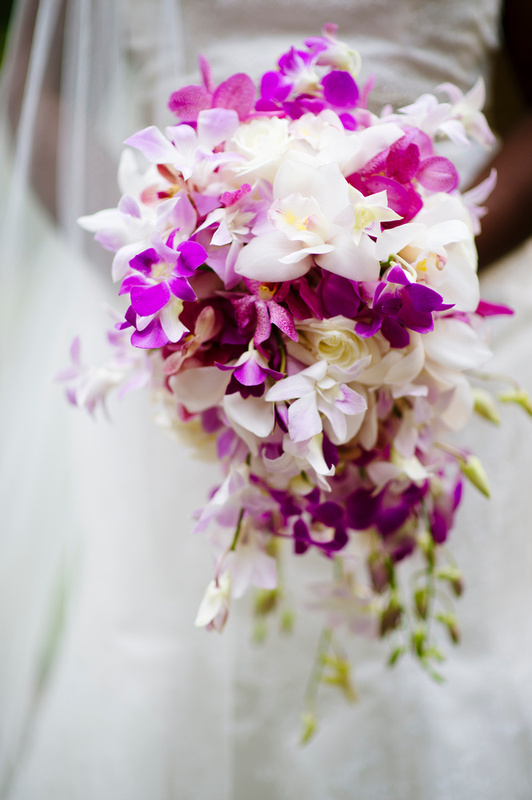 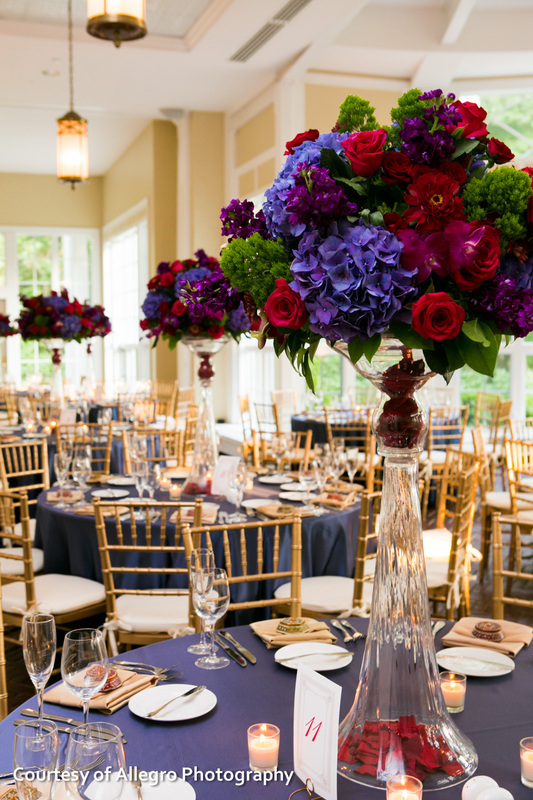 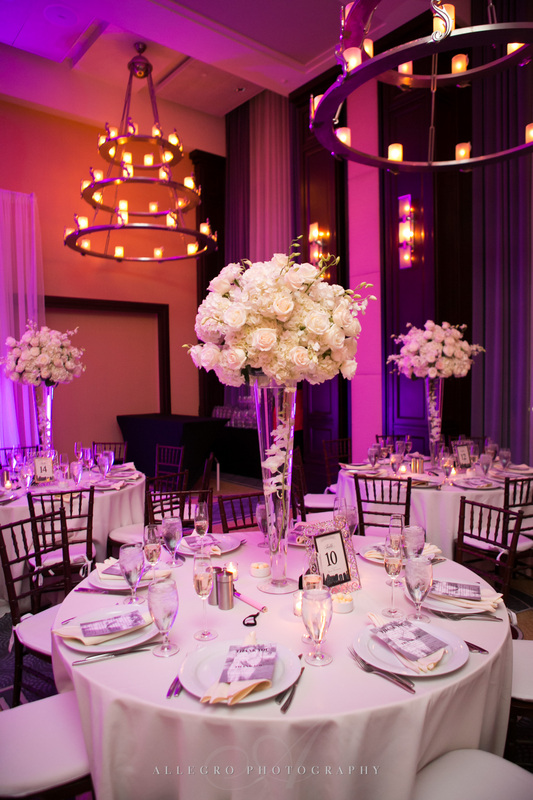 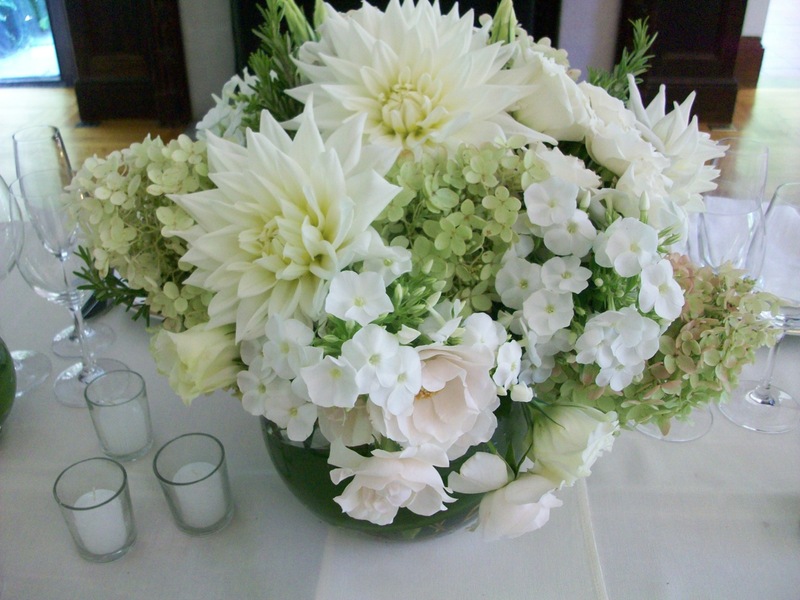 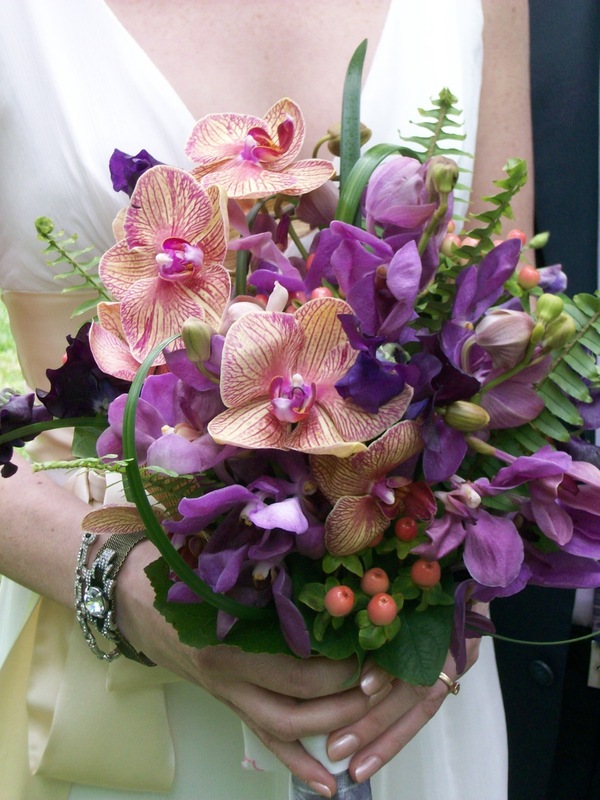 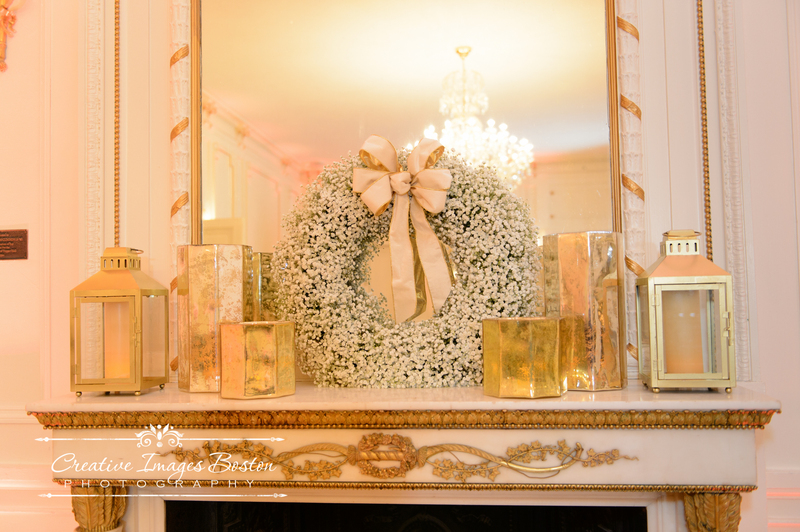 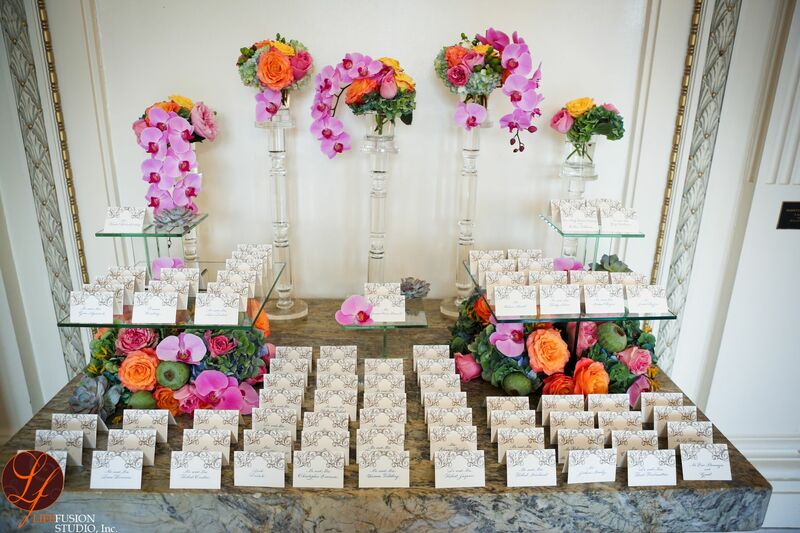 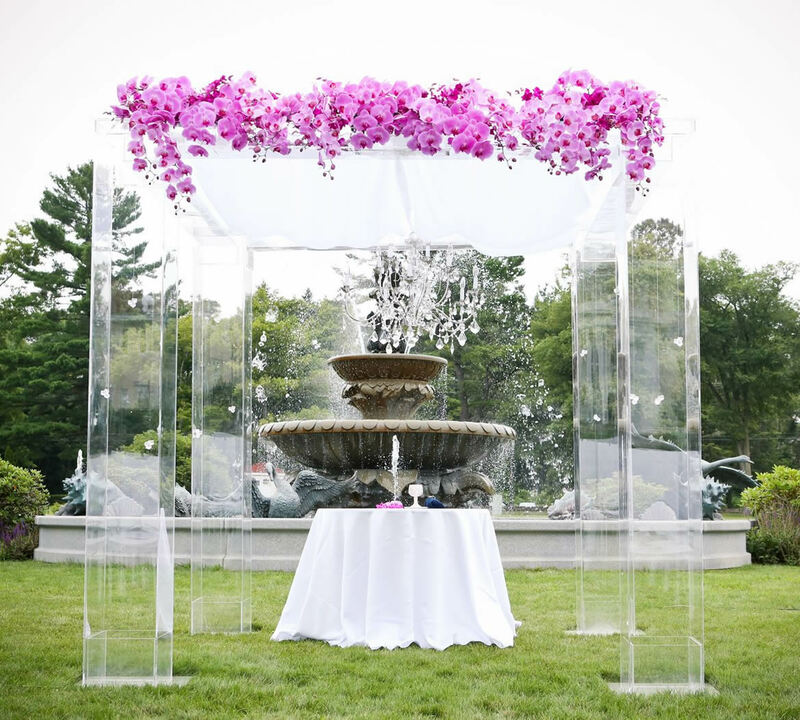 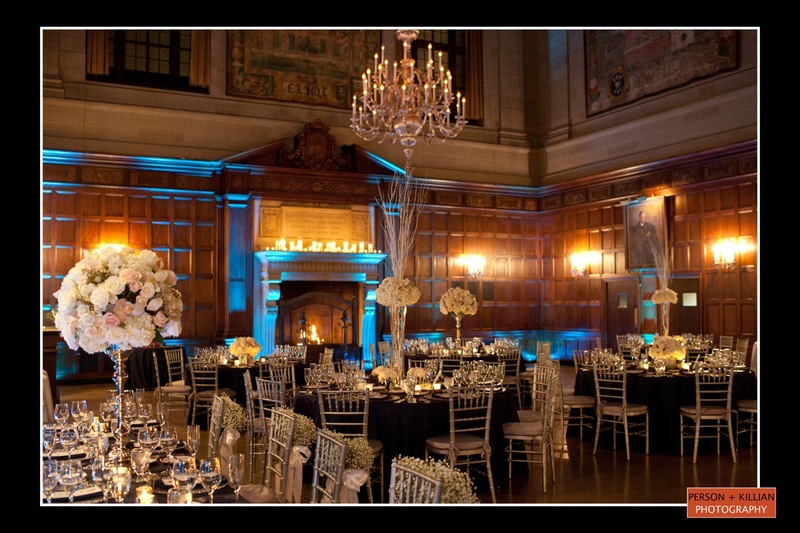 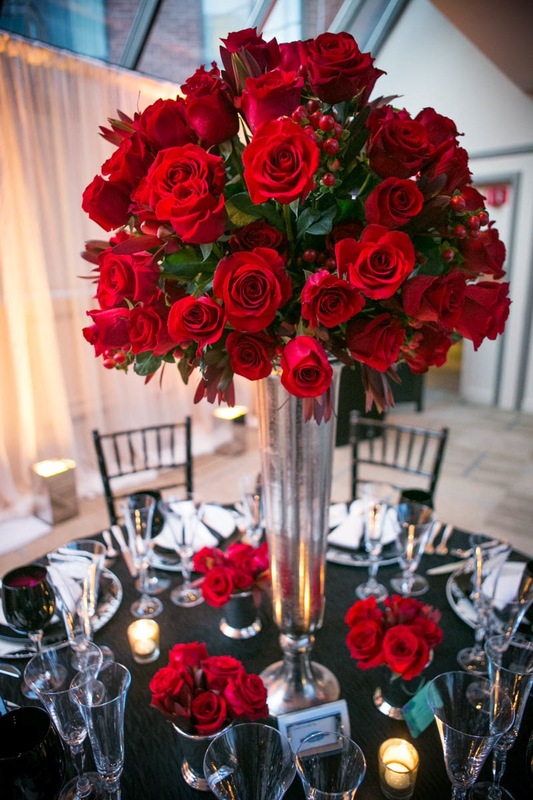 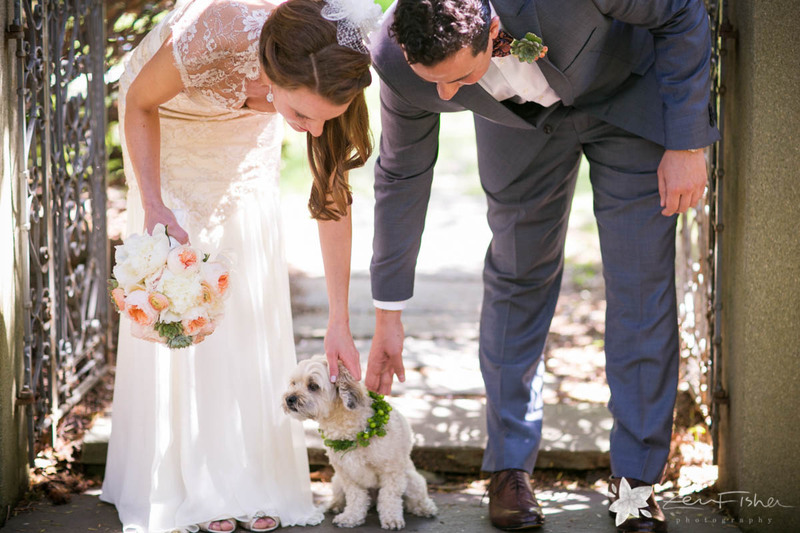 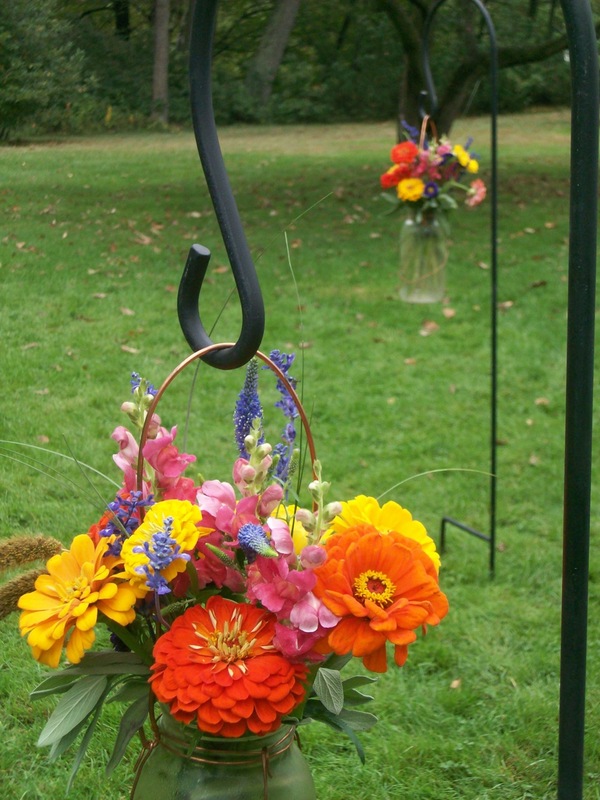 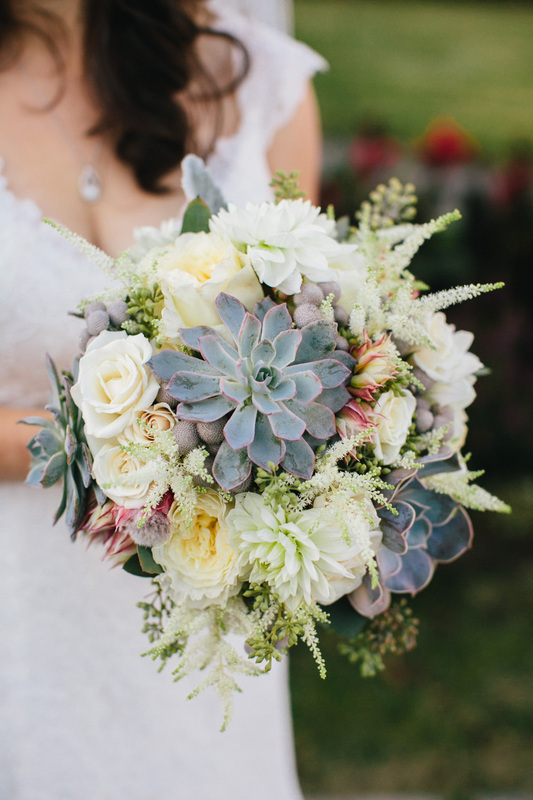 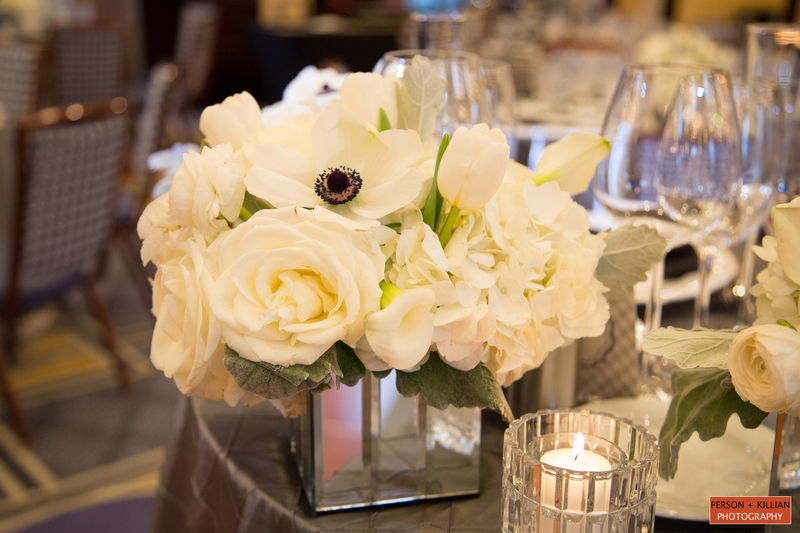 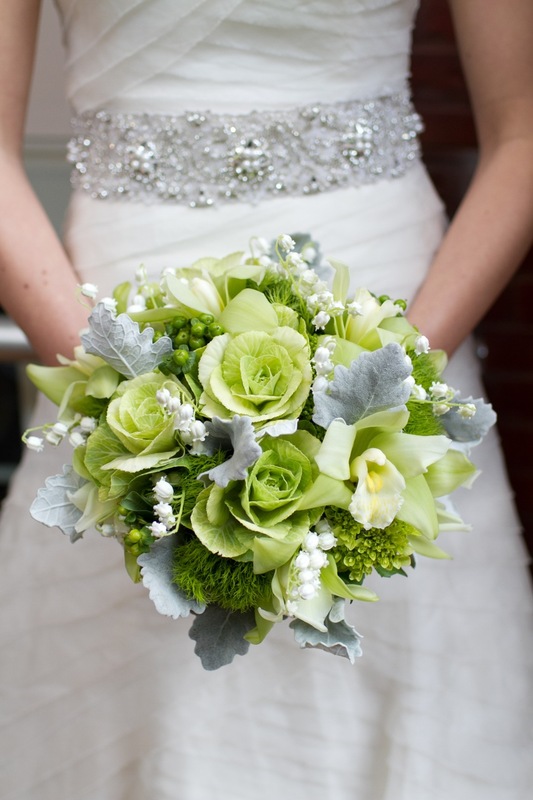 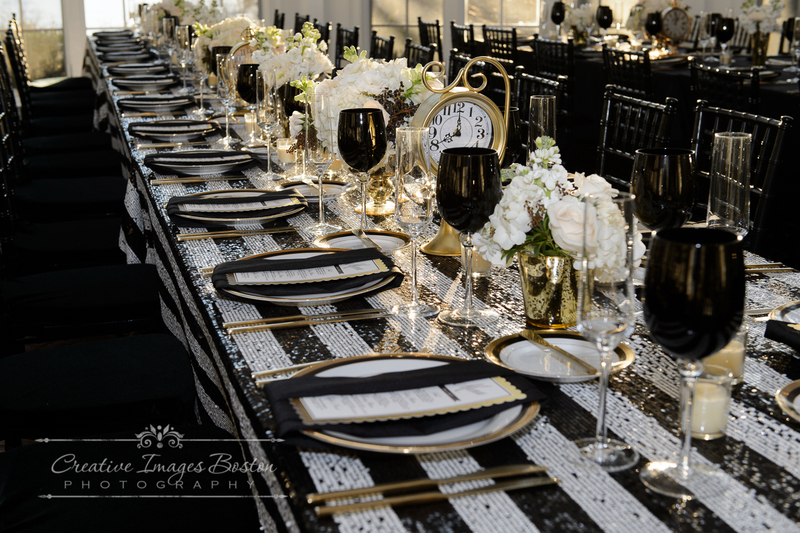 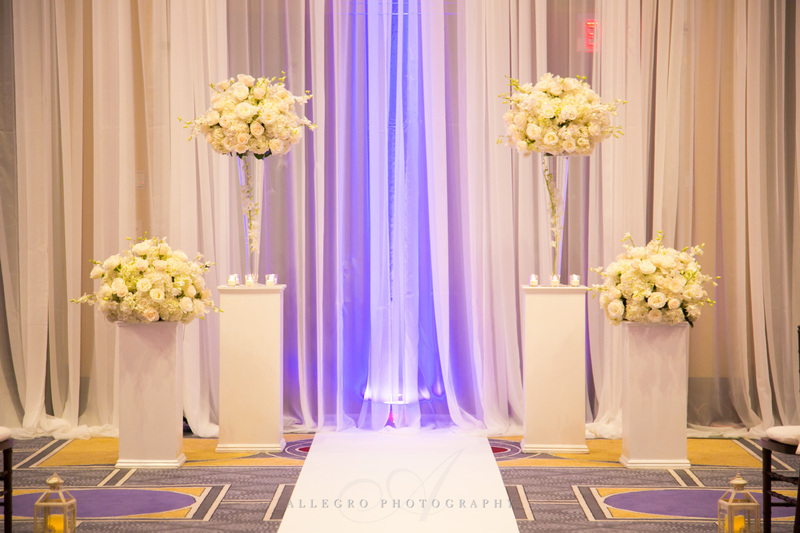 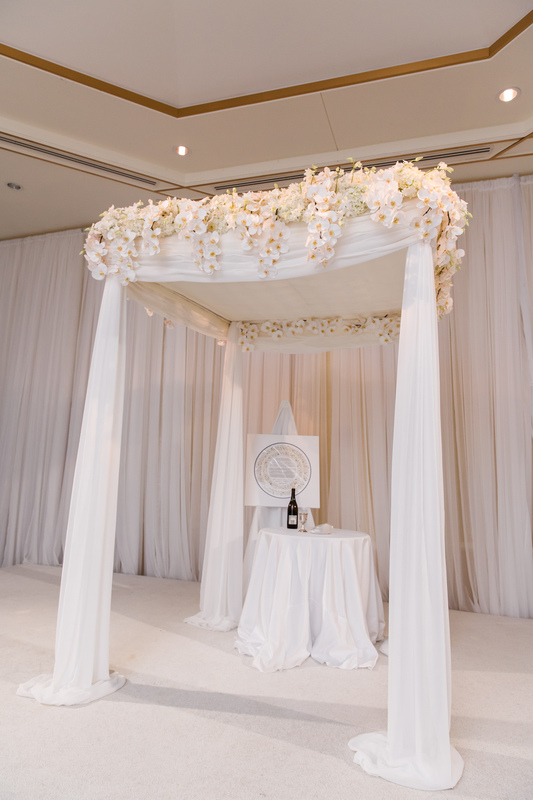 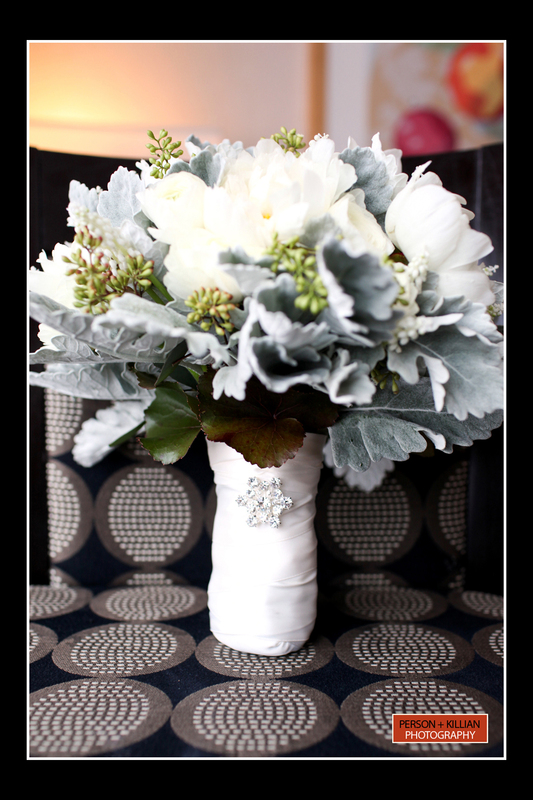 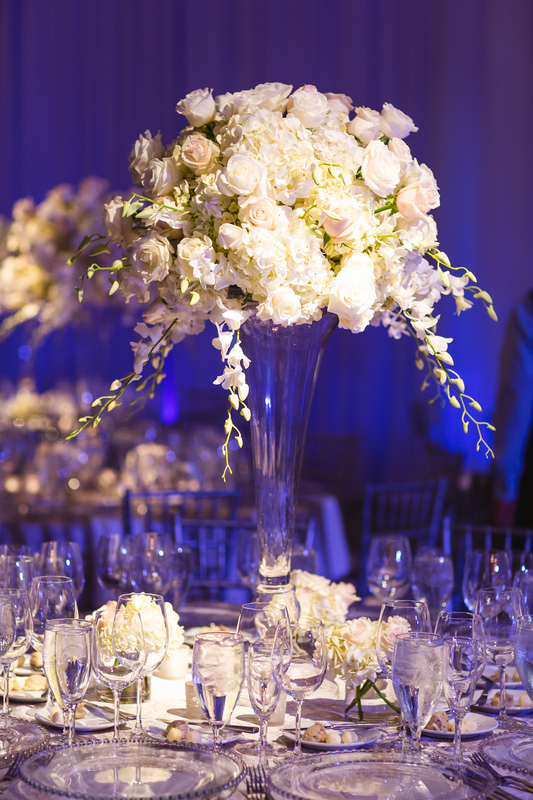 At Jeri Solomon Floral Design we believe your wedding day is a statement of you as a couple. 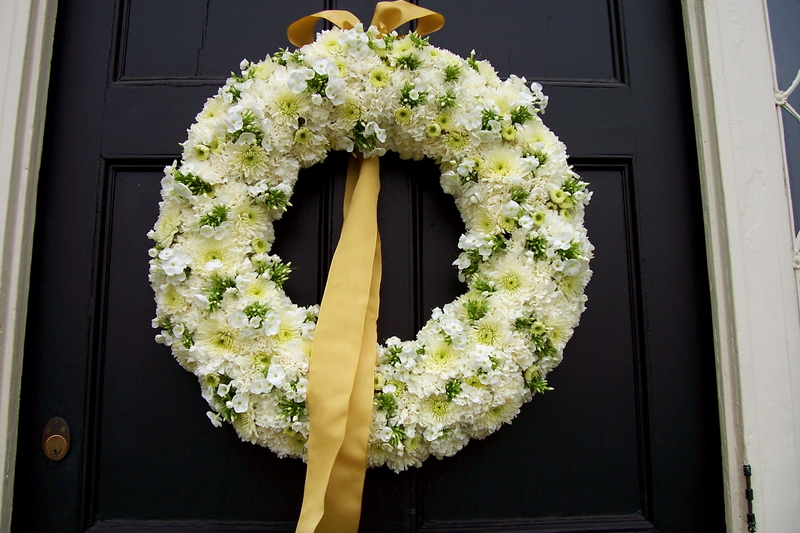 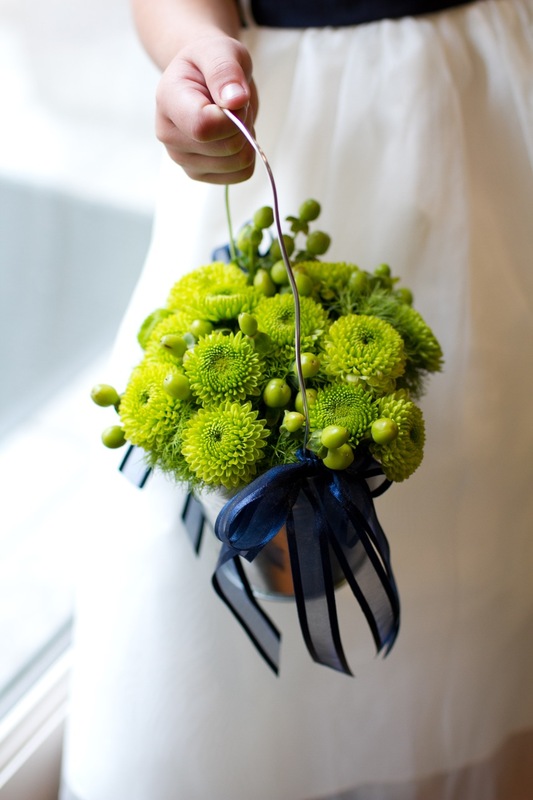 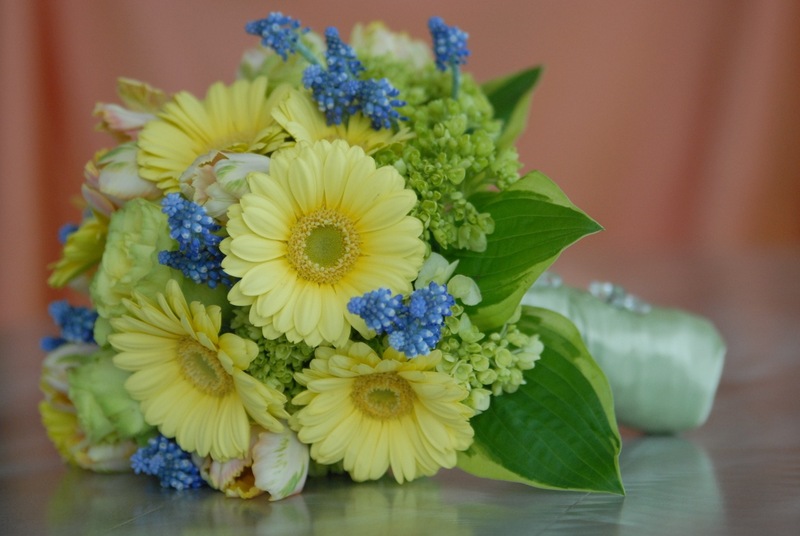 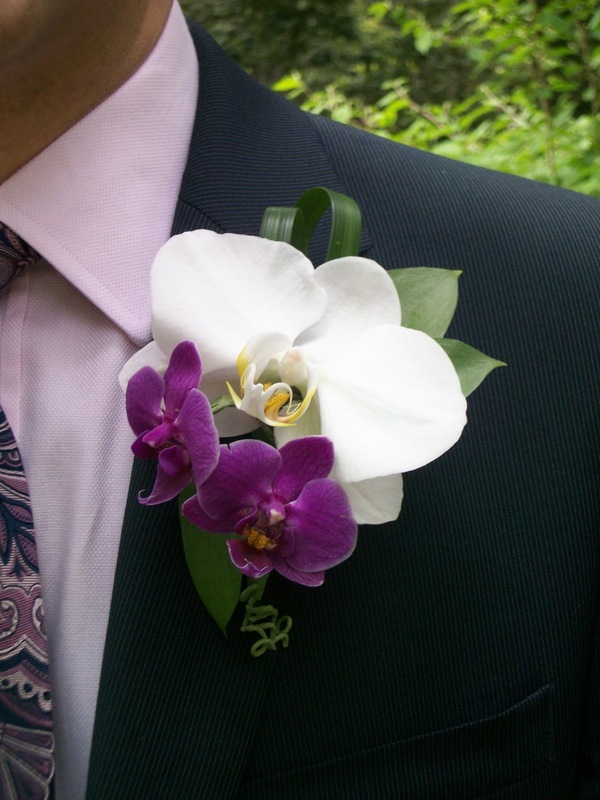 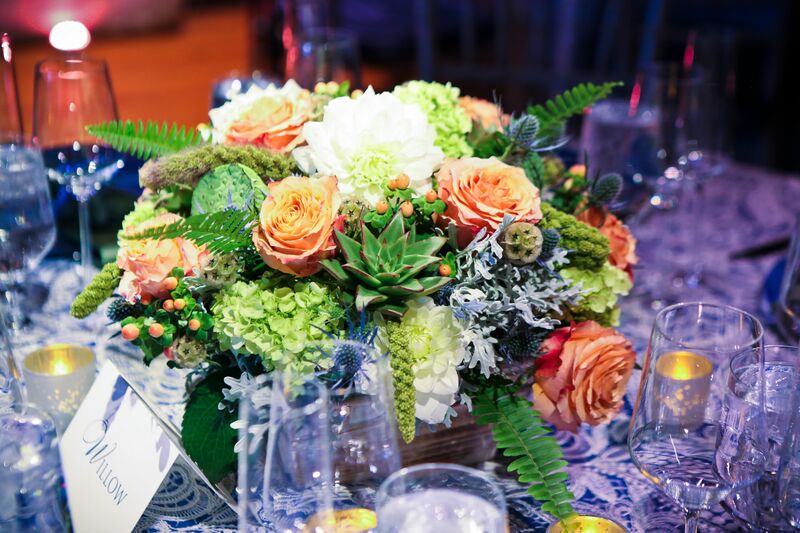 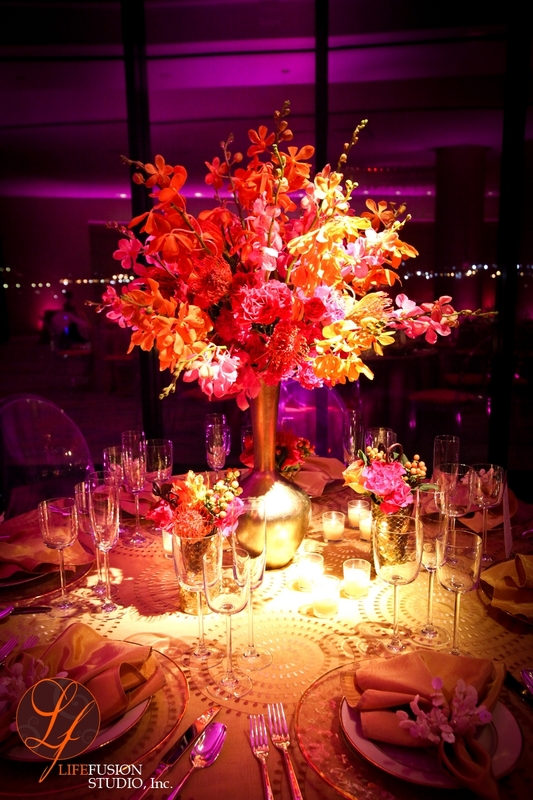 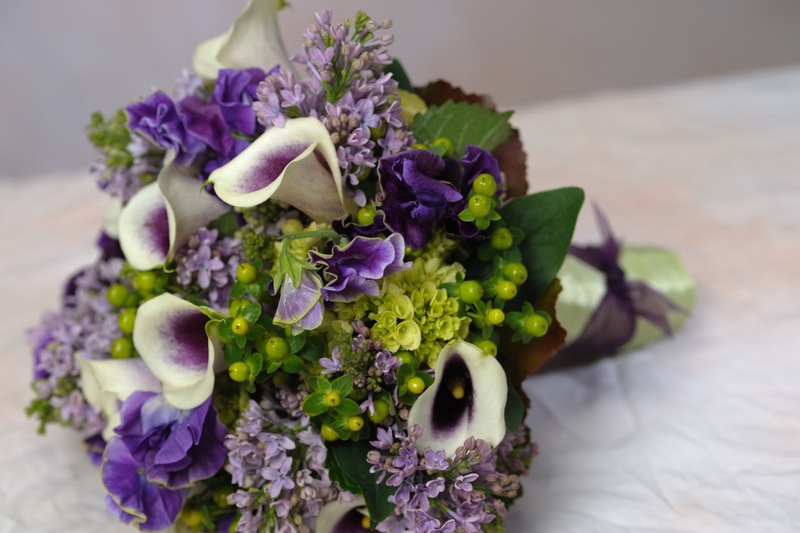 We listen to your vision and translate it through beautiful floral designs. 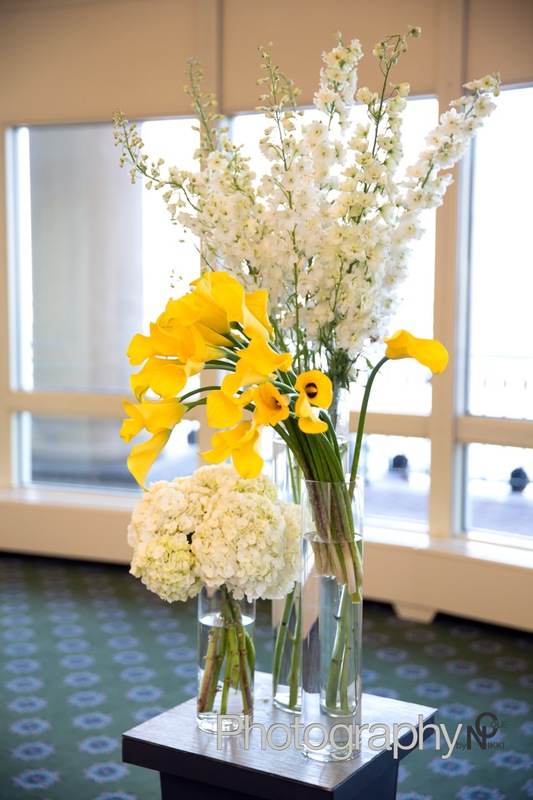 The flowers will express your personal style and your guests will be raving about them long after you return from your honeymoon. 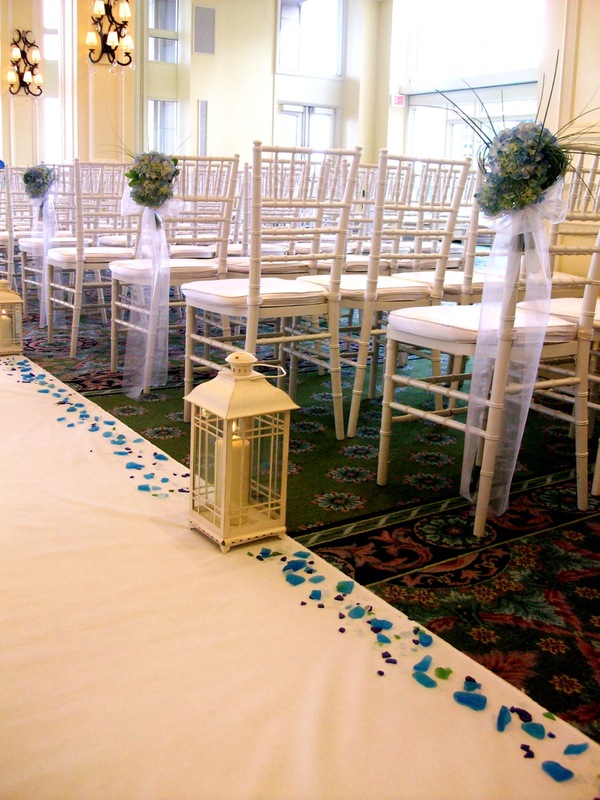 Our attention to detail and personal service assures that the entire process will be enjoyable and stress free. 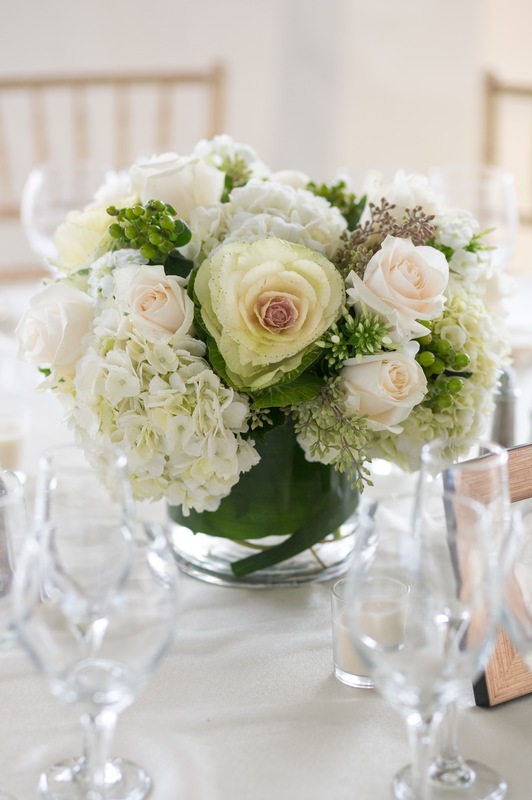 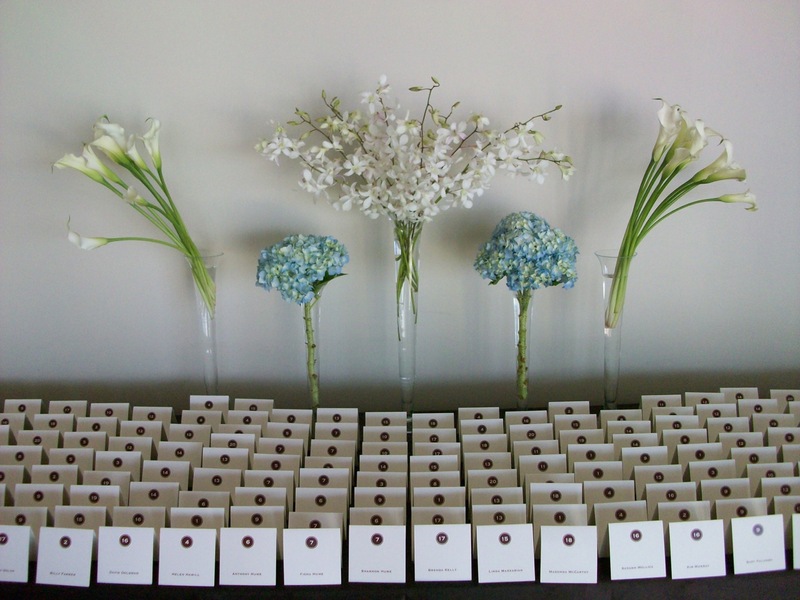 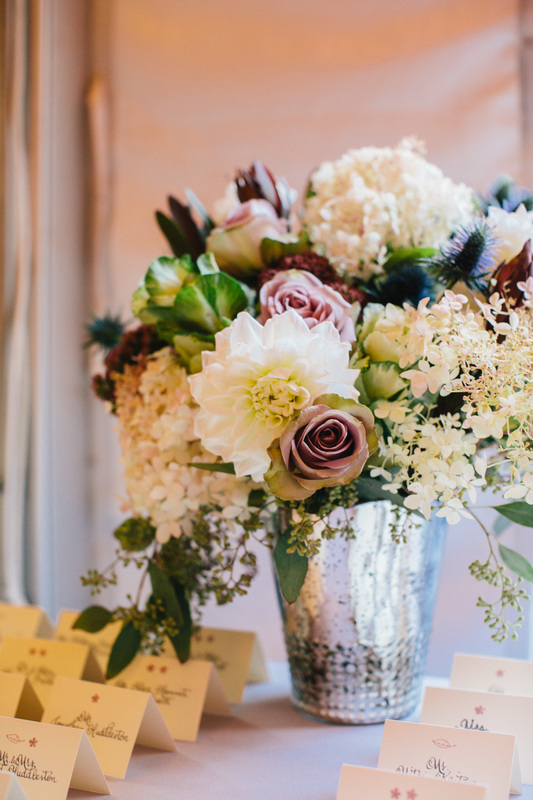 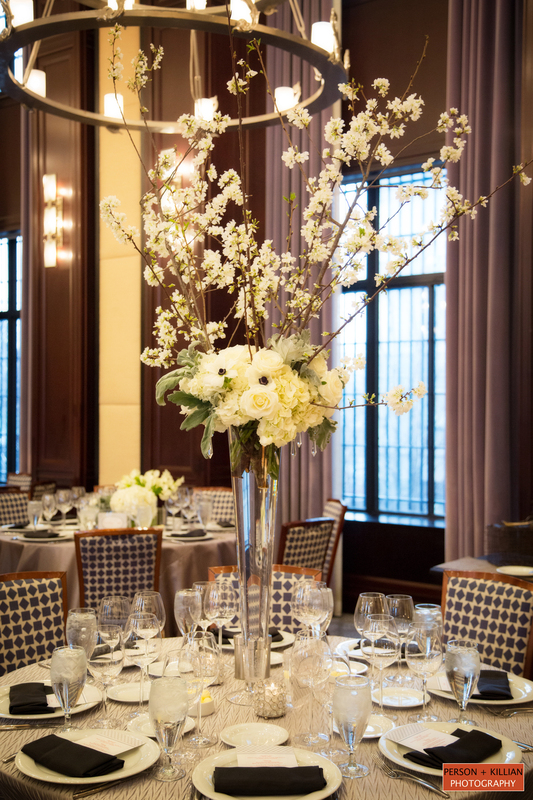 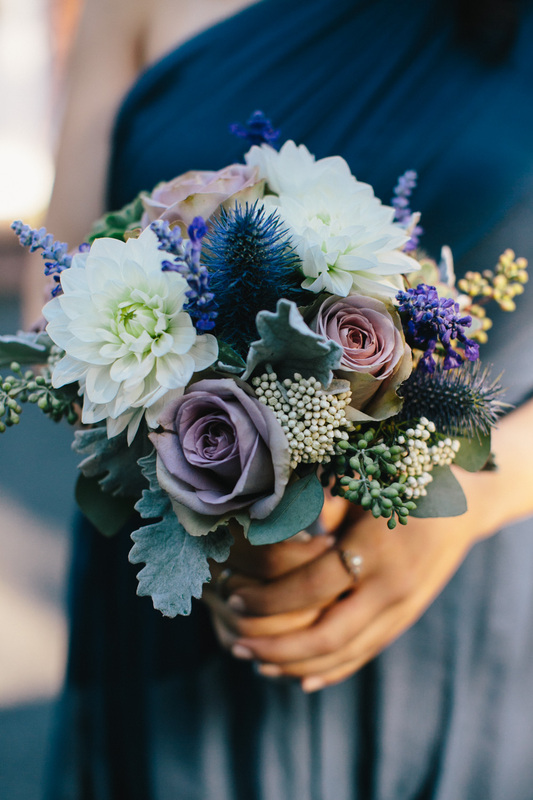 We can also provide flowers for your other wedding related events including Rehearsal Dinners, Bridal Showers, and Post Nuptial Brunches. 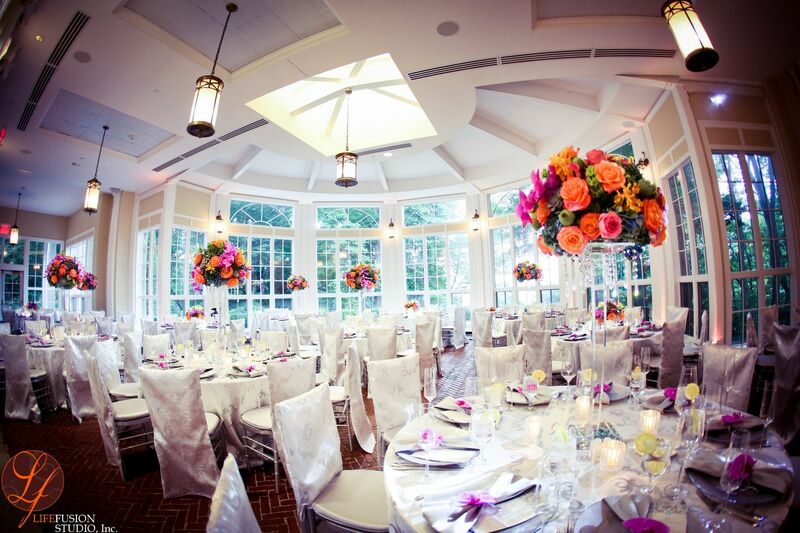 Click here to view answers to some frequently asked questions.